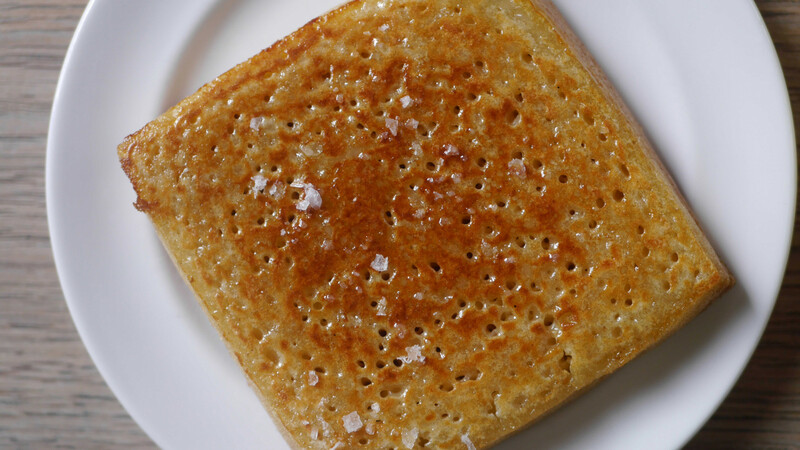 No matter whether you’re a culinary genius or calamity in the kitchen, we think we can all agree that there’s always room to improve when it comes to cooking technique. Because, honestly, no matter how much your significant other praises that the carbonara recipe you "perfected" during your second year of university, we can guarantee that it could always be a little bit better. In fact, it could probably be a hell of a lot better. Unfortunately, YouTube clips of celebrity chefs whisking eggs at a whirlwind place can only get you so far. 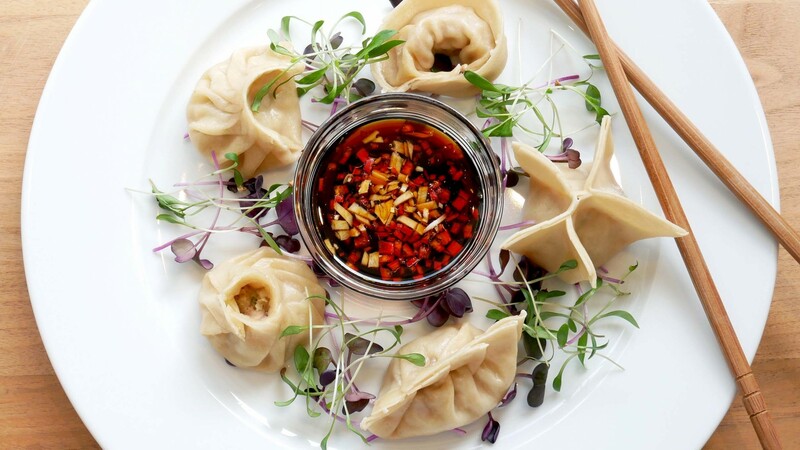 To help you really take your meal prep to the next level, we’ve found some of London's best food and drink masterclasses and cookery schools for you to attend. 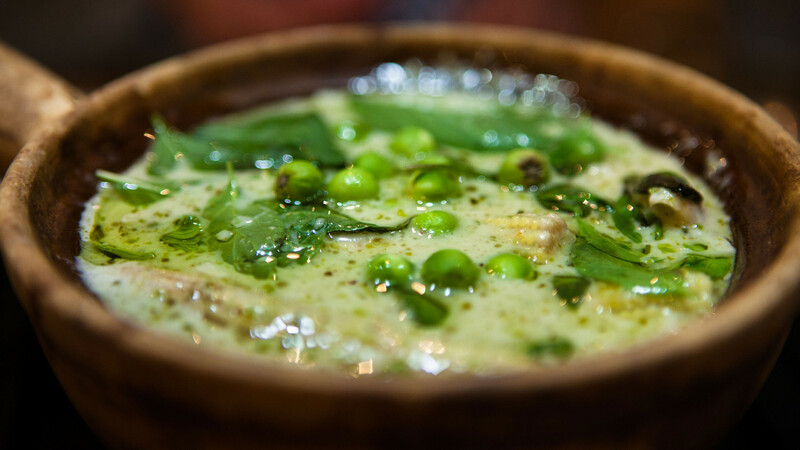 These lot range from the basic to the pretty advanced, the affordable to the expensive, the vegetarian-friendly to the meat-heavy. 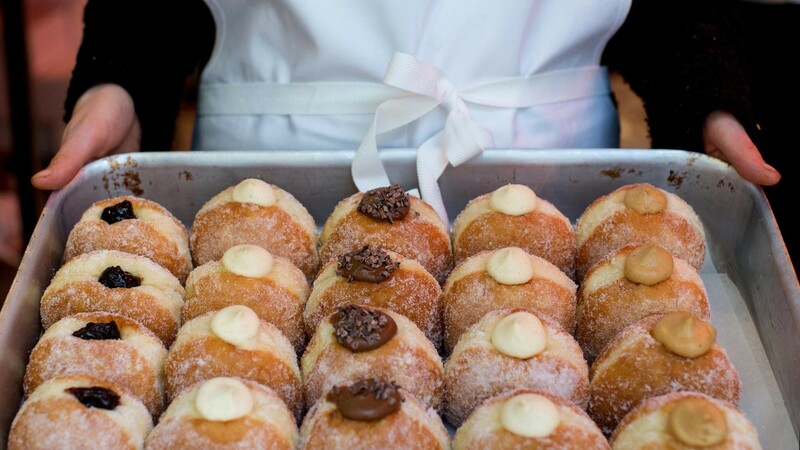 Yet, regardless of the diverse range of classes on offer, they have all got one thing in common: good food. So, if you’ve ever wanted to attend a school where you get to eat your own homework, then we’ve got just the places for you. 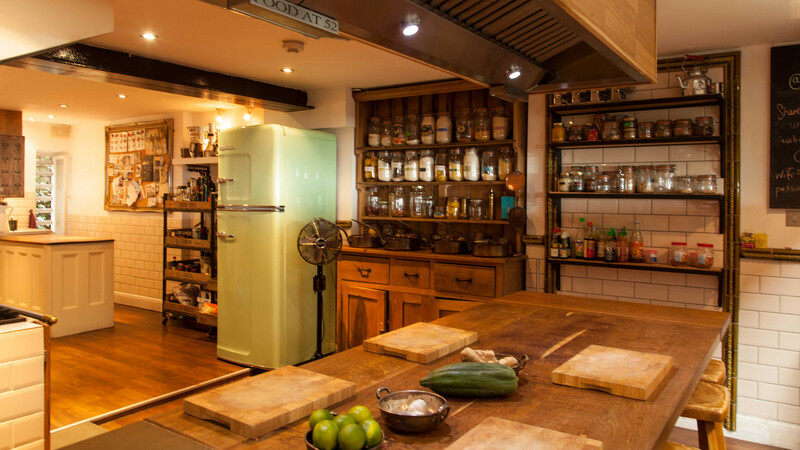 Despite what the name may suggest, the Underground Cookery School isn’t a speakeasy or anything as off-beat as that. 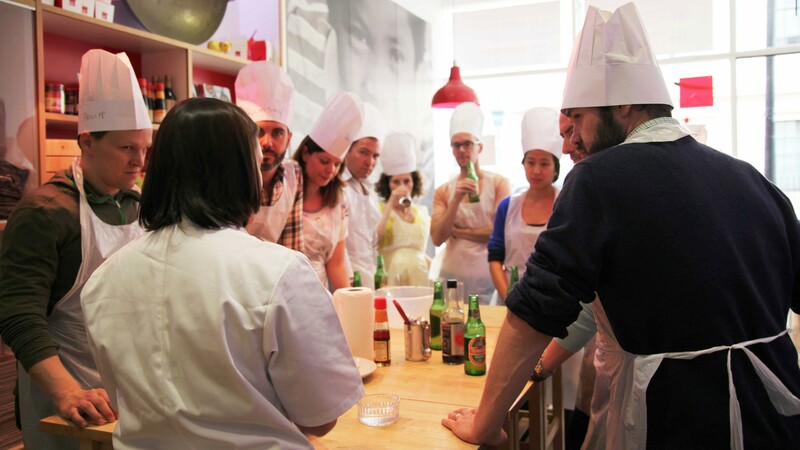 Instead, it’s a modern cookery school under City Road specialising in team-building and parties. It’s organised fun that’s actually… well, fun. 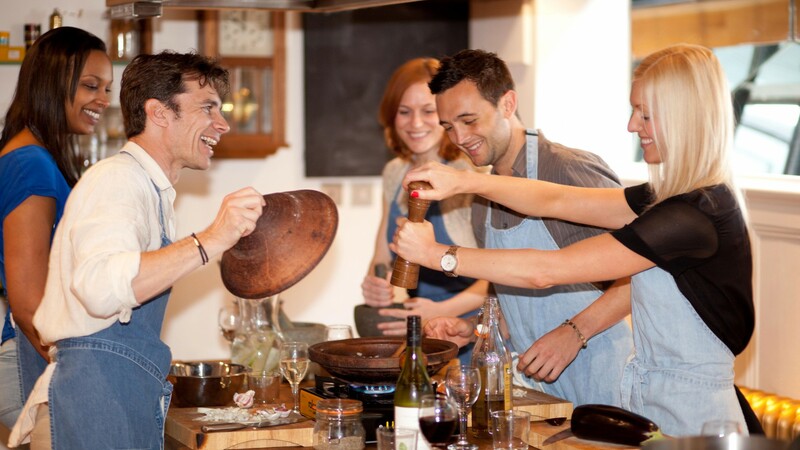 As well as team building sessions, there’s a ‘cookery challenge’ option, while hen, stag and birthday parties are all catered for, too. Whichever course you choose, there’s champagne involved, which sounds pretty damn good to us. 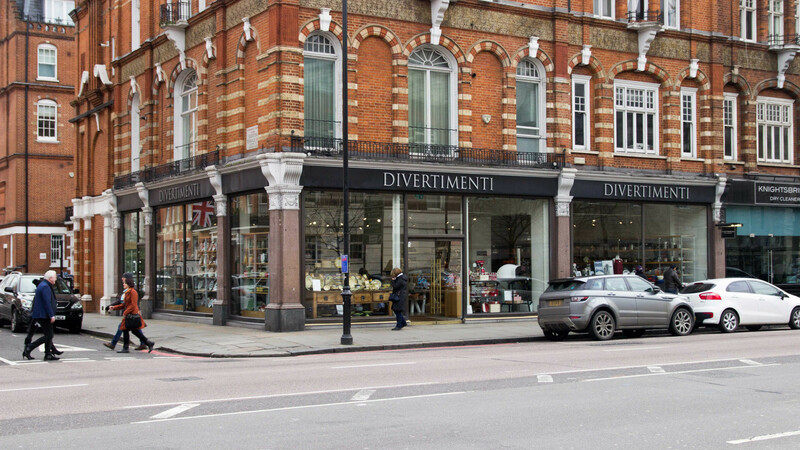 We’re not saying 10% off cookware should be the only reason you book a cookery class, but it is a pretty good reason to book one at the Divertimenti Cookery School in Knightsbridge. 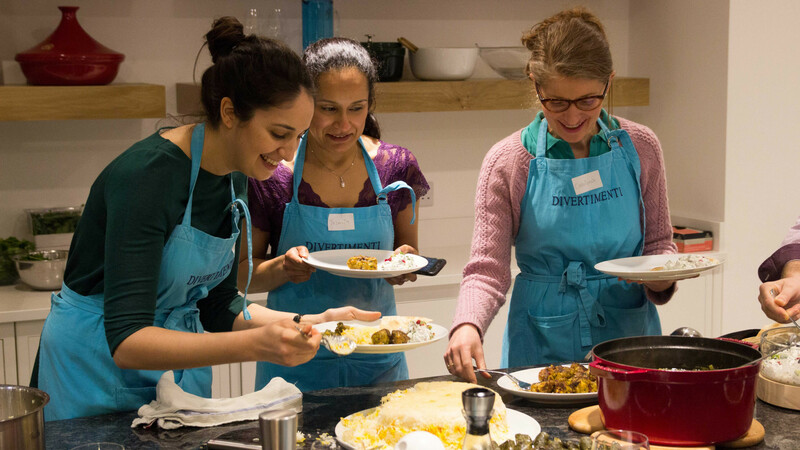 Plus if you time it right, you might even be able to rub shoulders (or grab a selfie) with famous food writers such as Sabrina Ghayour at her Modern Middle Eastern Vegetarian masterclass, or learn how to cook authentic Thai recipes at home with guidance from acclaimed food and drink writer Kay Plunkett-Hogge, too. Chiswick or Hampstead? Hampstead or Chiswick? 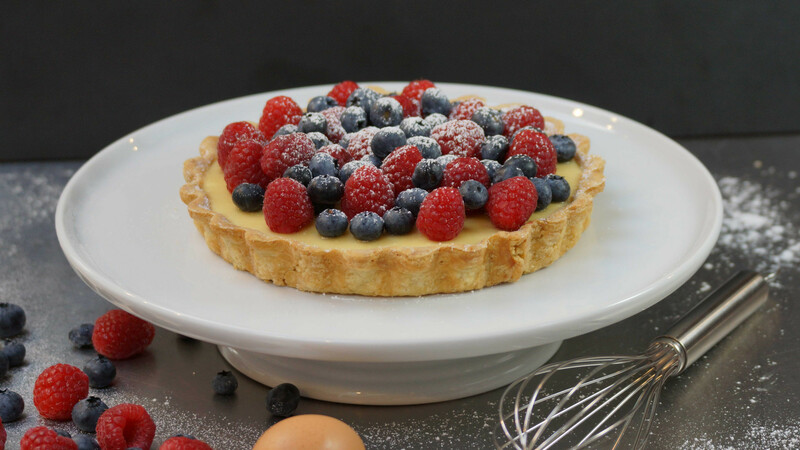 It doesn’t matter which Borough Kitchen Cook School you decide to attend, because all of the classes on offer are of an exceptional standard and will turn you into a confident cook in no time. 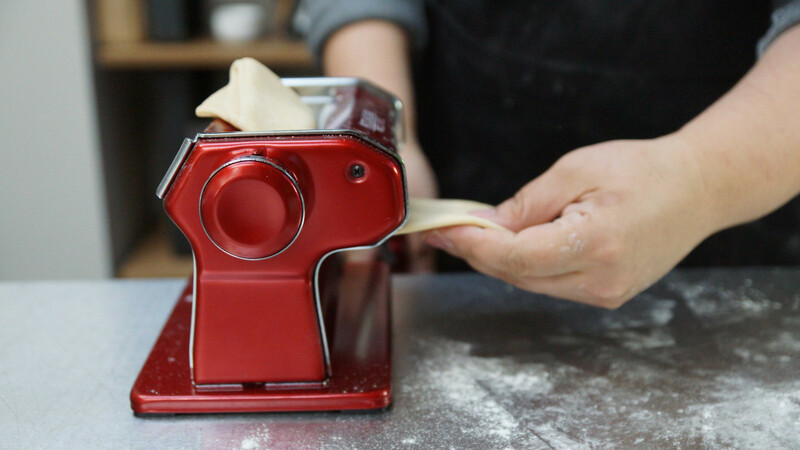 Cover the basics with the school’s knife-handling workshop, mother sauce masterclass, or pastry essentials class, or really challenge yourself with Borough Kitchen’s French macaron making or Chinese dumpling cooking classes. 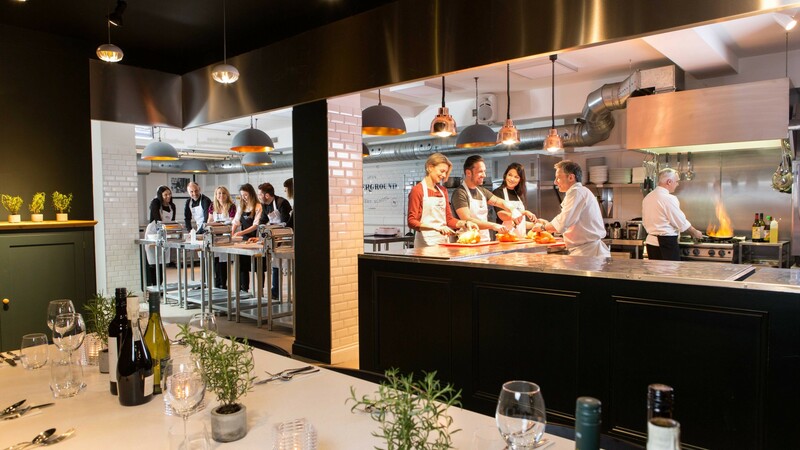 Food at 52 Cookery School might just be able to lay claim to the title of most aesthetically pleasing cookery school in London. 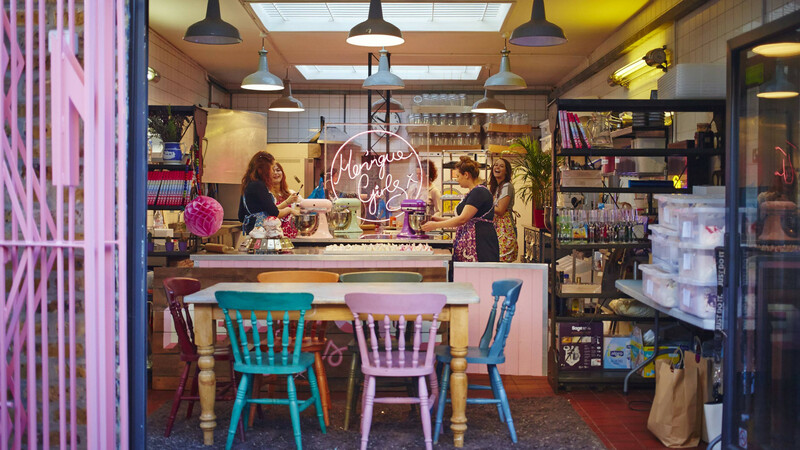 With its long farmhouse work table, copper pots and bohemian lounge upstairs, the school plays host to a number of great, globally inspired workshops and classes, made even better by the beautiful setting and laid-back atmosphere. 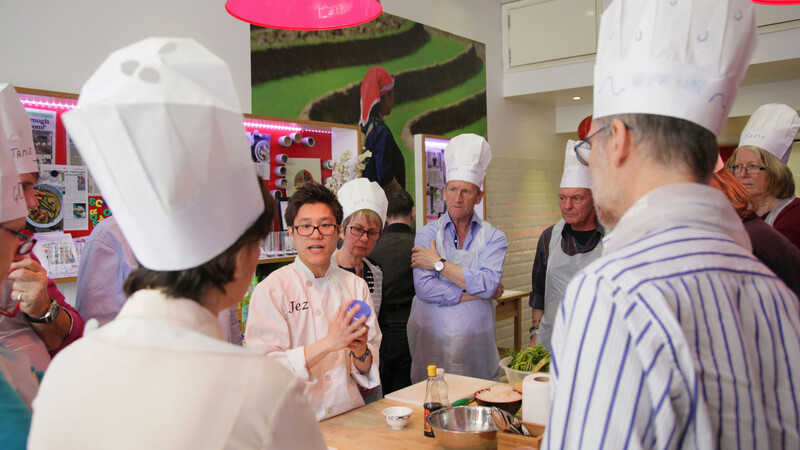 There’s a wide range of classes and courses to choose from, including classic Italian, fish and seafood, Moroccan and Vietnamese. 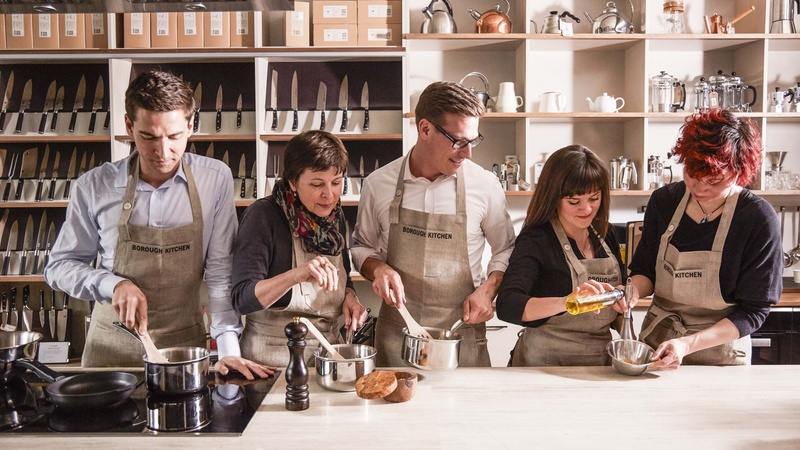 It's not often you get a truly behind-the-scenes experience at a Michelin-starred restaurant, but that's exactly what Pied à Terre's Kitchen Masterclass Experience is. 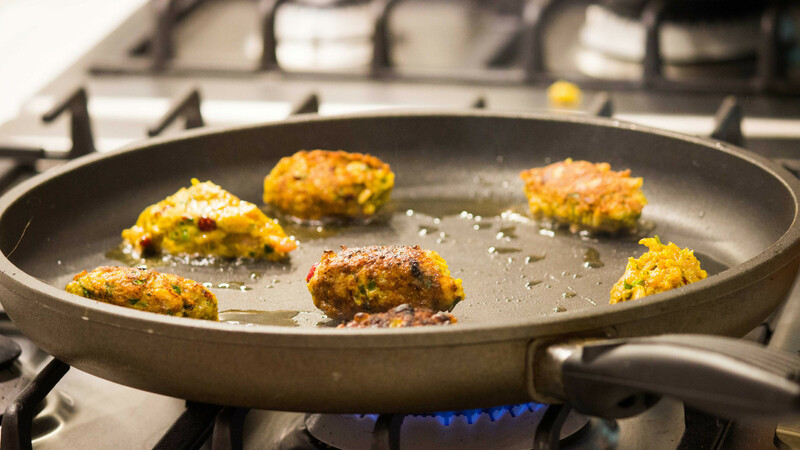 Spend the morning with head chef Asimakis Chaniotis, who'll demonstrate how to prepare three dishes as well as explaining how to use different ingredients and flavour combinations. Classes take place every 1st and 3rd Wednesday and Friday in the month. 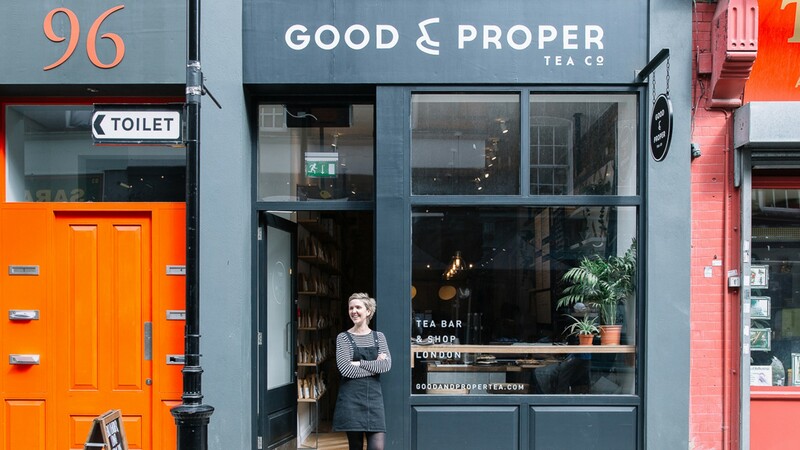 Good & Proper Tea’s monthly Tea Tastings cover everything from where tea is grown and how it is produced, to the impact provenance has on flavour. 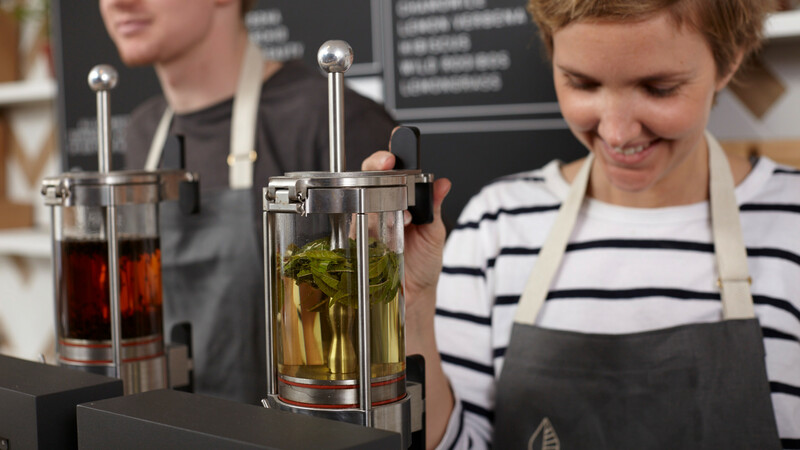 You’ll be able to taste your way through a selection of black, oolong, green, white and herbal teas before being taught how to brew the perfect cup at home. All for only a tenner. 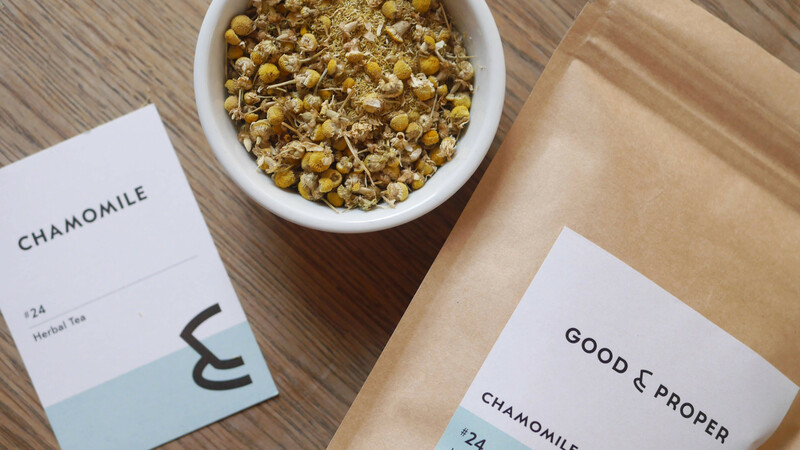 The event is run by resident Tea Sommelier Megan Hayes and lasts approximately two hours. A selection of tea cocktails are also available to buy on the night. Chin chin. Meringues: cute little blobs of sugar-spun deliciousness. 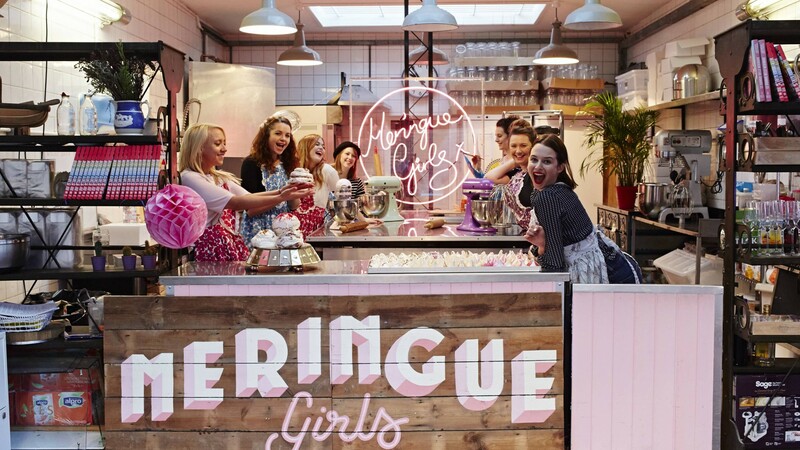 But in the hands of the Meringue Girls, they get even better, coming in an eye-popping kaleidoscope of colours and shapes. 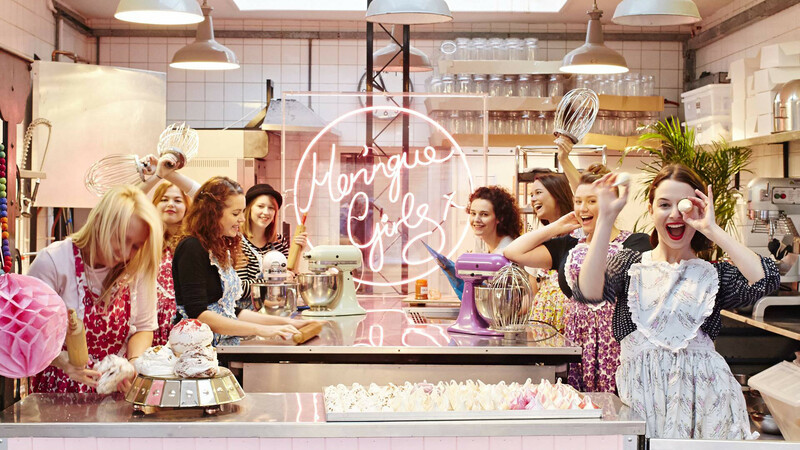 If you want to learn how to make these bits of baking wizardry yourself, book yourself into one of the girls' masterclasses. 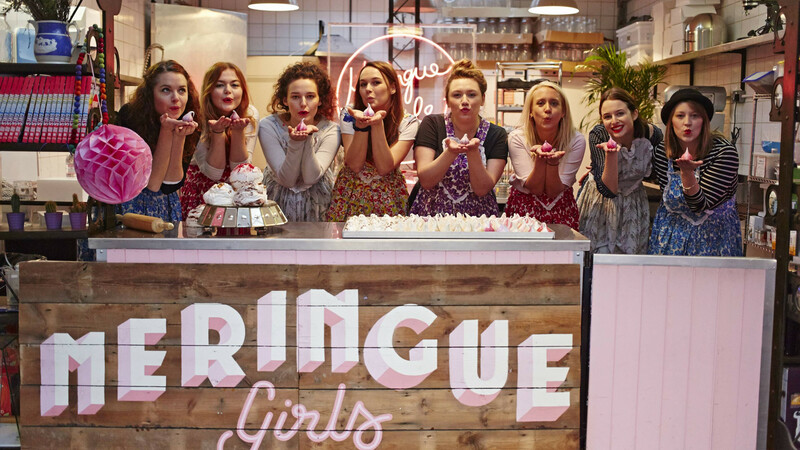 For £70, you'll get three hours in the kitchen with fruit, prosecco and meringues to keep you going – and as many meringues as you can carry to take home with you. 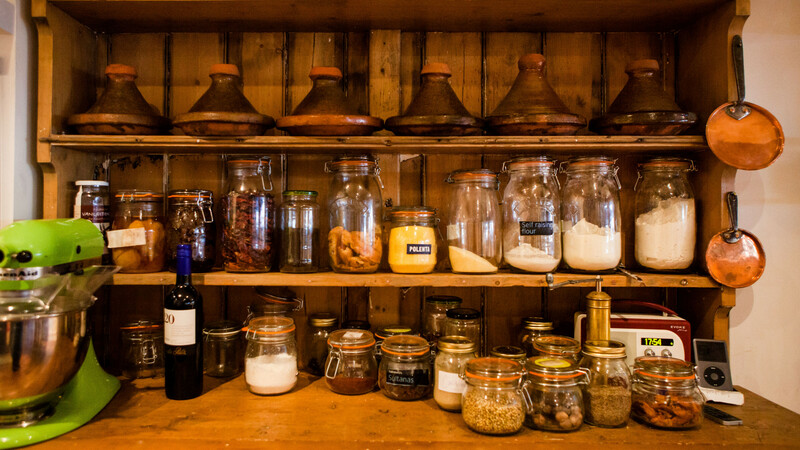 There aren't a hell of a lot of people doing proper British charcuterie with British meat, and Cannon & Cannon, as well as doing that very thing, also want to educate the wider populace on how achievable it really is to cure and serve your own. 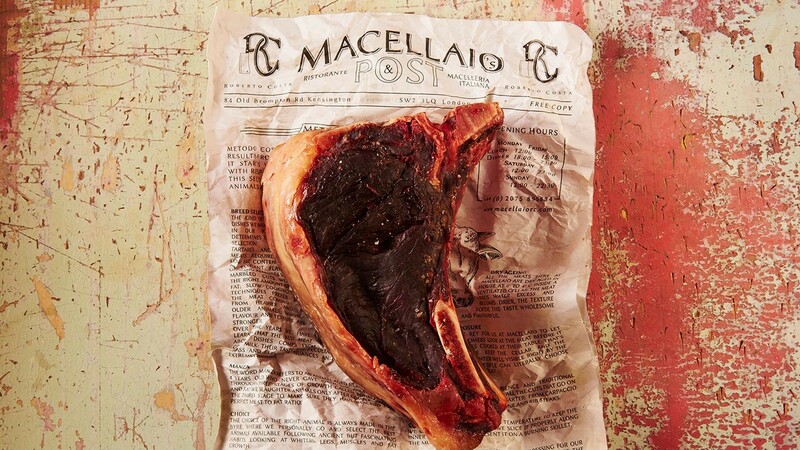 Its Meat School, based at its Borough Market HQ, exists to do just that, with everything from wine and cured meat matching classes with Borough Wines, to bacon-makin', deboning and loads of butchery and curing classes. 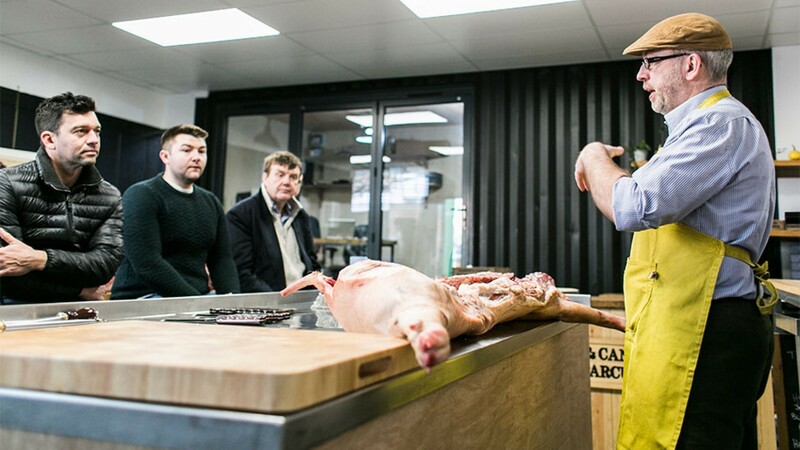 The classes borrow the expertise of industry experts, butchers and farmers, too. 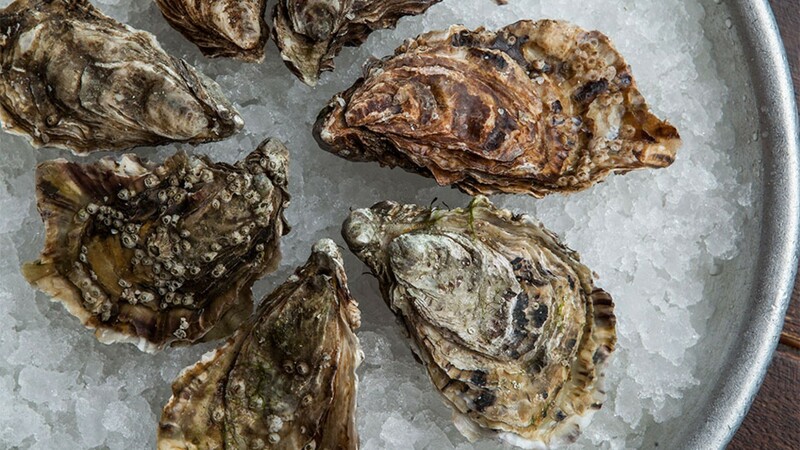 Oysters: not just reserved for Valentine's day. 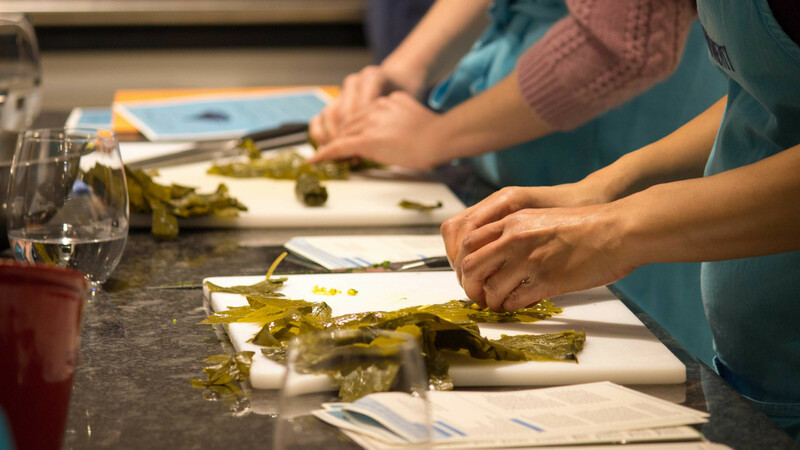 No, these prehistoric molluscs, when they're farmed and shucked well, are among the subtlest and tastiest snacks the sea has to offer, and you can learn more about them at legendary seafood restaurant Wright Brothers' monthly masterclasses. £65 will net you a two hour session as well as a welcome glass of Champagne, 10 oysters, a glass of wine and gift bag (including Our Little Oyster Handbook, Wright Brothers bag, recipe cards, and a mini bottle of Tabasco). What's more, you'll receive tips and teachings from the best in the game, too. 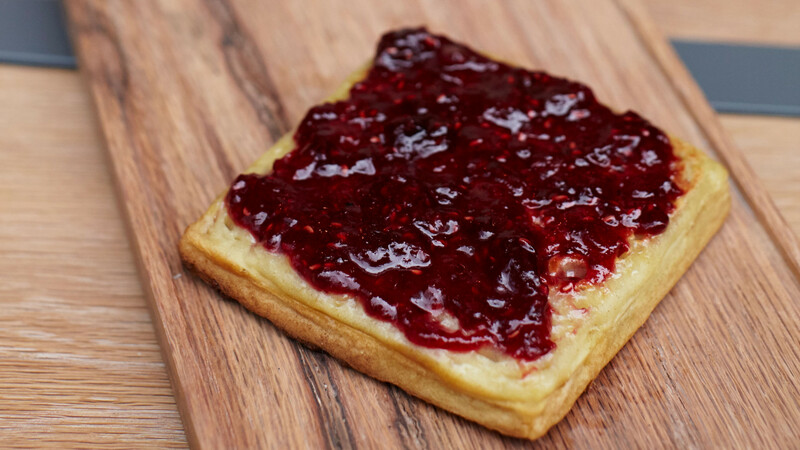 Slurp away. We usually hate exams, but one on wines and spirits we think we can just about stomach. Also, we're way ahead with our revision. 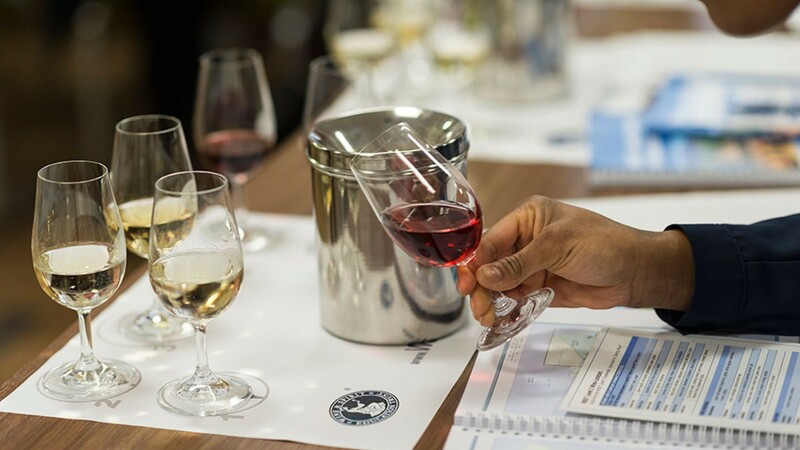 The Wine and Spirits Education Trust (WSET for short) is anchored in Bermondsey and teaches courses from beginner level up to a fully-fledged diploma in wine and spirits, with an exam and a proper, industry-recognised qualification at the end of each one. Not one for the lazy, but nothing will teach you the wine and spirits game more comprehensively in such a short space of time. And if you just want to dip a toe in, it also offers laid-back tasting evenings. 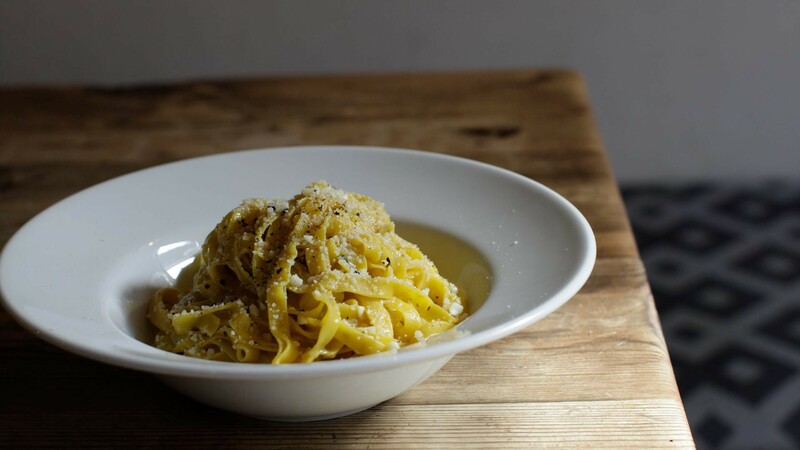 Simone Remoli's eponymous pasta restaurants serve up some pretty fine plates of Italian food, and now the chef is sharing his pasta-making experience in a series of new courses at the Bellavita Academy. 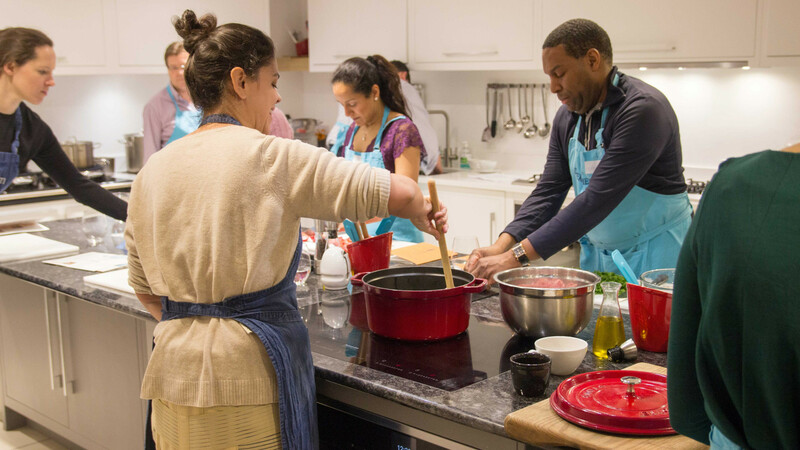 The courses take place one evening a week over a period of four weeks, and take in everything from plain and filled pastas to gnocchi and baked dishes. 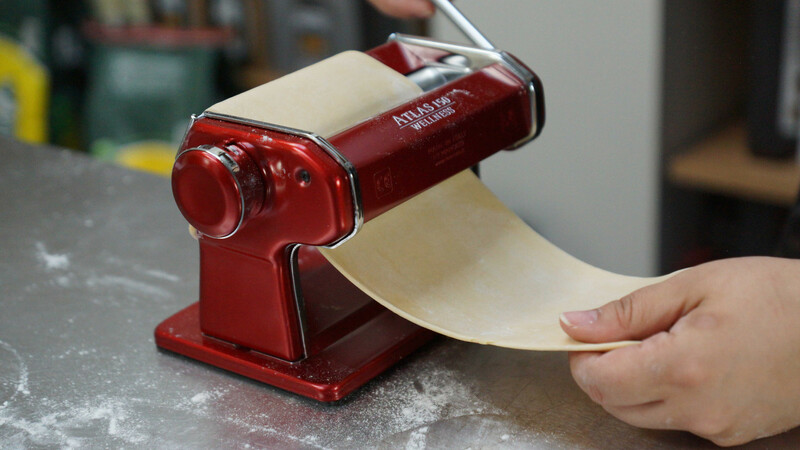 The 4 weeks course fee is £275 per person to include all ingredients and equipment and a graduation dinner held at Pasta Remoli Ealing. Classes can also be booked individually at only £75 per session (excluding graduation dinner). 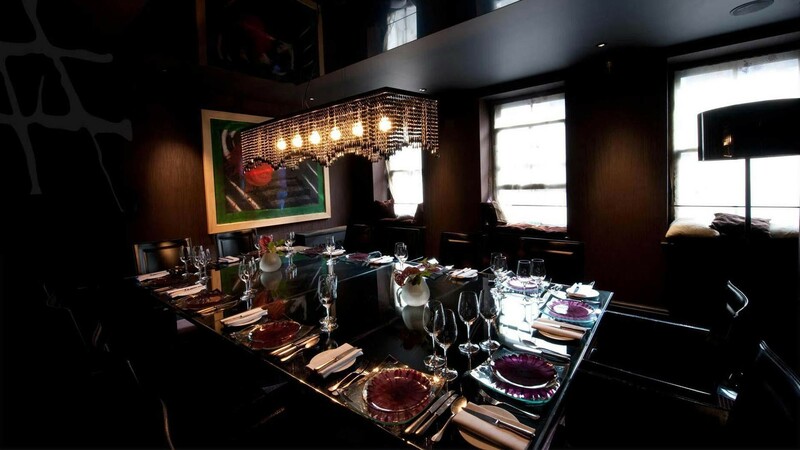 Restaurant Gordon Ramsay is a serious place, and its bespoke masterclasses are a serious experience. 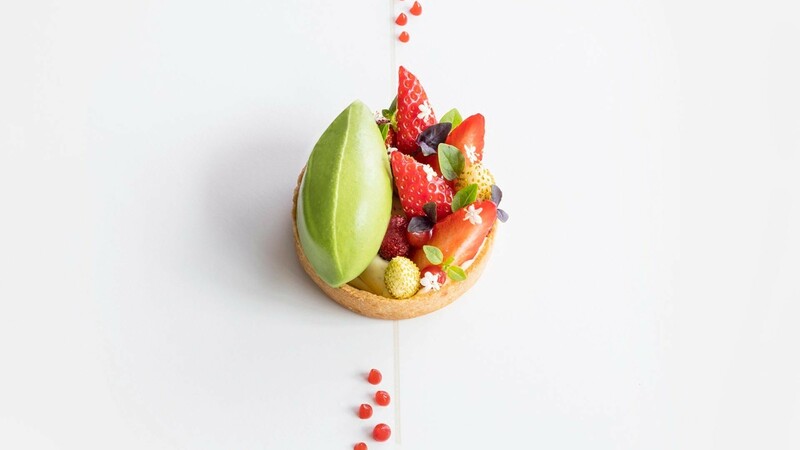 You'll be guided through the creation of a three-course lunch for two, before joining your guest in the restaurant to eat the fruits of your labour. 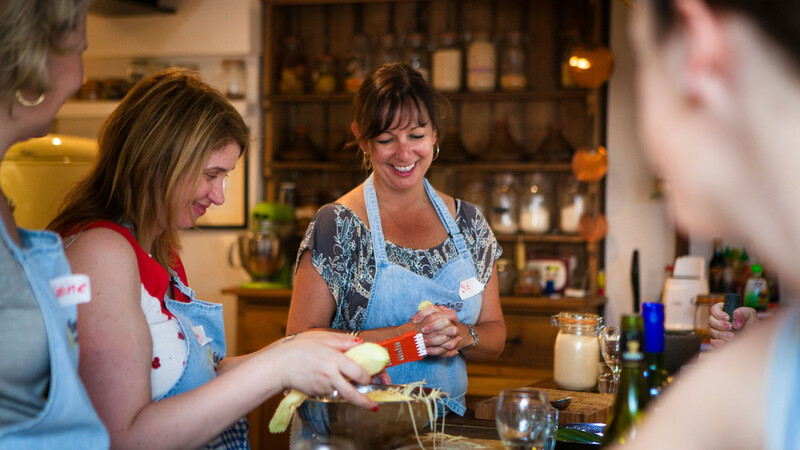 The Masterclass is priced at £1000 per person - this includes refreshments upon arrival, one attendee to the masterclass, the three course lunch for two and wines paired to each course. 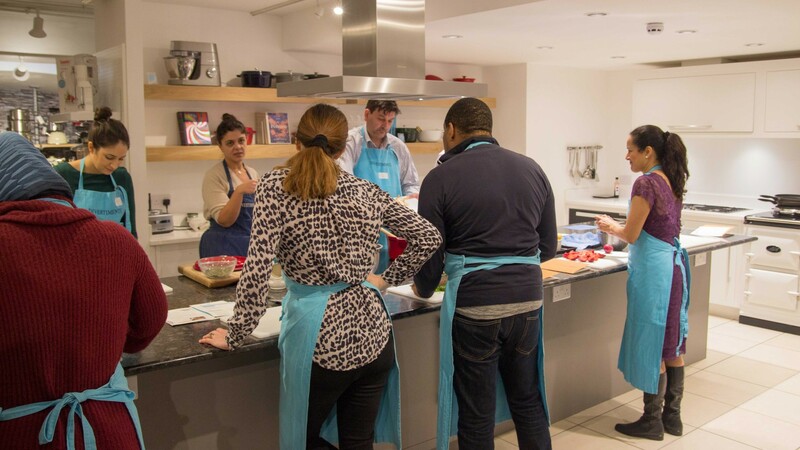 This Italian steakhouse offers interactive butchery classes at the Union Street branch, where the head butcher will explain different cuts of meat, and you'll learn about the distinctive fassone beef that the restaurant uses, as well as cooking some dishes yourself. 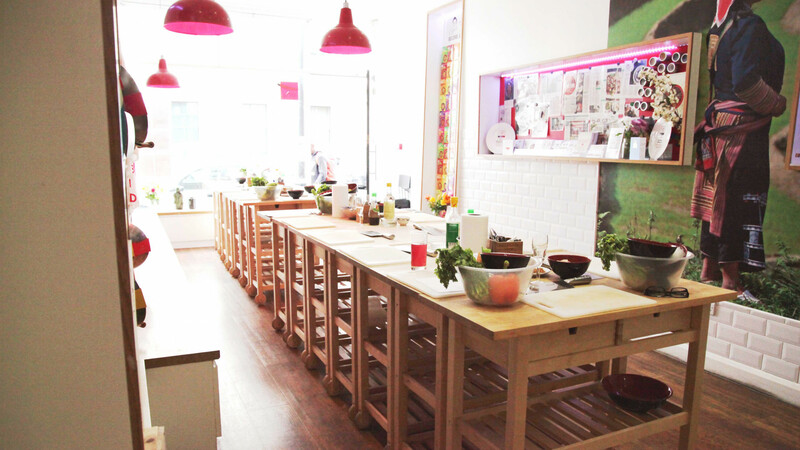 The three-hour class costs £90 and includes a three-course meal at the restaurant.